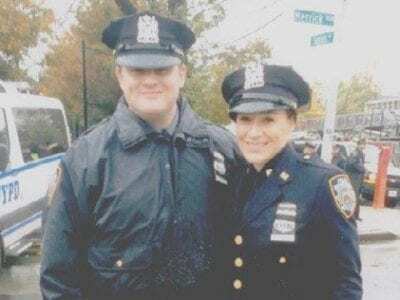 Officers Connor and Tara Convery on duty in the Big Apple. Putnam Undersheriff Peter Convery and his wife, Luanne, are a proud mom and dad. The Converys’ son Connor, has graduated from the New York City Police Department Academy and joined his… Please login below or purchase a subscription to the Putnam County Courier to access this content. Patrick O’Malley addresses the Town Board. 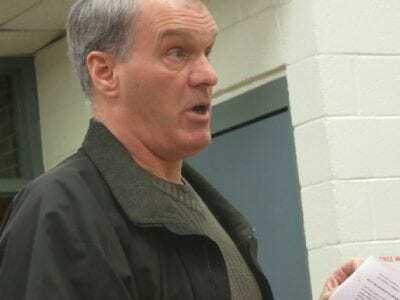 A proposal to charge organizations and community groups fees for parades and events in the greater Carmel-Mahopac area was met with anger and disbelief by some three dozen residents attending Wednesday… Please login below or purchase a subscription to the Putnam County Courier to access this content. 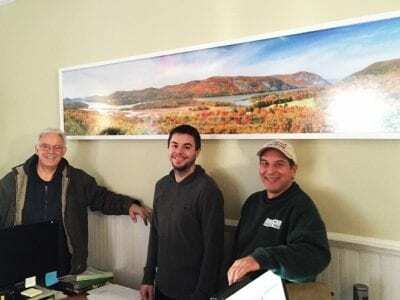 Another indicator that the economy in Putnam County is far from rosy was reported last week when the New York State Department of Labor released its annual private sector employment report for 2015. While private sector jobs in the Hudson Valley inc… Please login below or purchase a subscription to the Putnam County Courier to access this content. Putnam Congressman Sean Patrick Maloney is running for reelection come November and discussed important local and national issues on Friday. 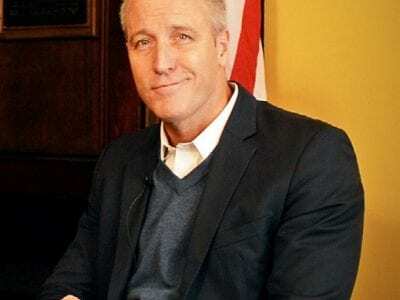 Two-term Congressman and Philipstown resident Sean Patrick Maloney, who represents New York’s 18th Dist… Please login below or purchase a subscription to the Putnam County Courier to access this content. A Dutchess County couple was seriously injured Saturday during the height of Winter Storm Jonas when a snowmobile they were riding on went out of control in the Great Swamp of Patterson and crashed into a tree. Patterson, Putnam Lake and Pawling Fir… Please login below or purchase a subscription to the Putnam County Courier to access this content. April 15 marks seven years since the Courier’s sister paper, the Putnam County News & Recorder moved to 144 Main St. next to the Firehouse in Cold Spring. The building now houses production offices for both Courier and PCNR. During t… Please login below or purchase a subscription to the Putnam County Courier to access this content. Police consolidation has always been a ticklish situation in Putnam County. The county decided in December to evaluate the pros and cons of a countywide police department through the auspices of a career law enforcement officer from upstate, who was… Please login below or purchase a subscription to the Putnam County Courier to access this content. 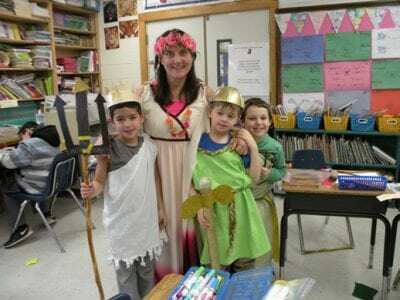 Second graders at the Fulmar Road School join their teacher Andrea Jones during a Greek Day celebration. 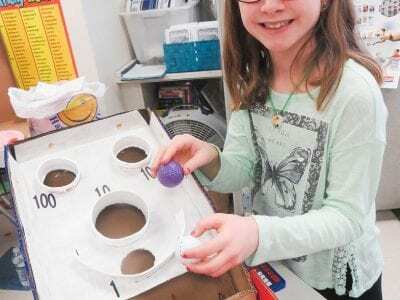 A six-week study of ancient Greece for second graders at the Fulmar Road Elementary School in Mahopac ended on an upbeat note when the 7-year-old… Please login below or purchase a subscription to the Putnam County Courier to access this content. 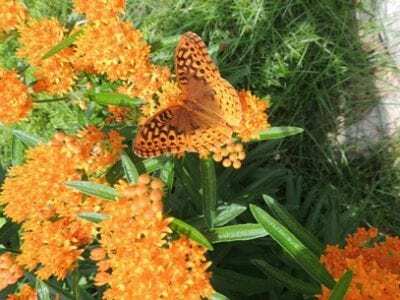 A beautiful butterfly and flowers is a reminder that the first day of spring is only seven weeks away. Spring is only seven weeks away and for most area residents March 19 can’t come soon enough. Cornell Cooperative Extension is also thinking s… Please login below or purchase a subscription to the Putnam County Courier to access this content.